There is an underground world under the street of Budafok, a labirynth, where sparkling wines are stored in some of the cellars. Visitors may travel back in time, when wines from Etyek were transported her for ageing and storing. 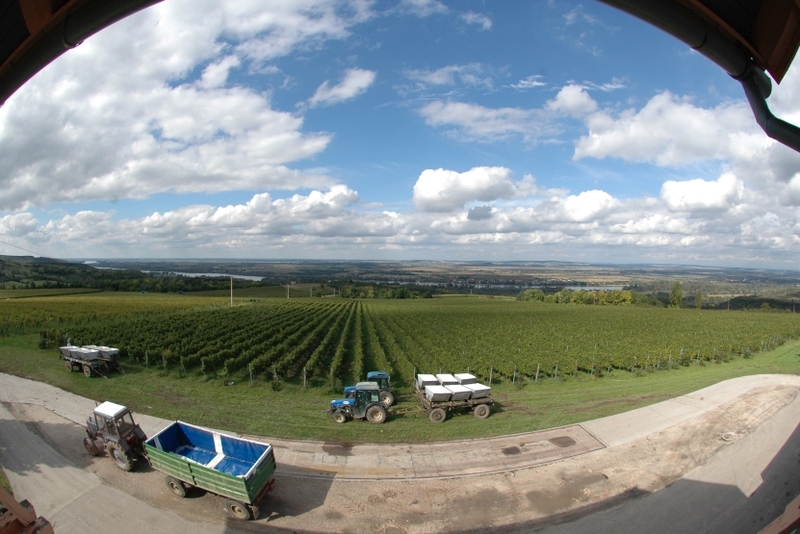 Etyek, the “vineyard of Budapest”, has very similar soil and climate conditions to Champagne, where wines were perfect for sparkling wine making. Just as in the Champagne region, the home of sparkling wine, cellars carved out of limestone ensured the steady temperature essential for making good quality sparkling wine. The history of sparkling wines in Budafok dates back to almost 150 years. We will visit one of the cellars and taste some sparkling wines. Departure from downtown of Budapest. After half an hour journey we arrive to Budafok and we will visit one of the important sparkling wine cellars and taste some sparkling wines. Later we return to the downtown and look for our wine bar for wine tasting and lunch. 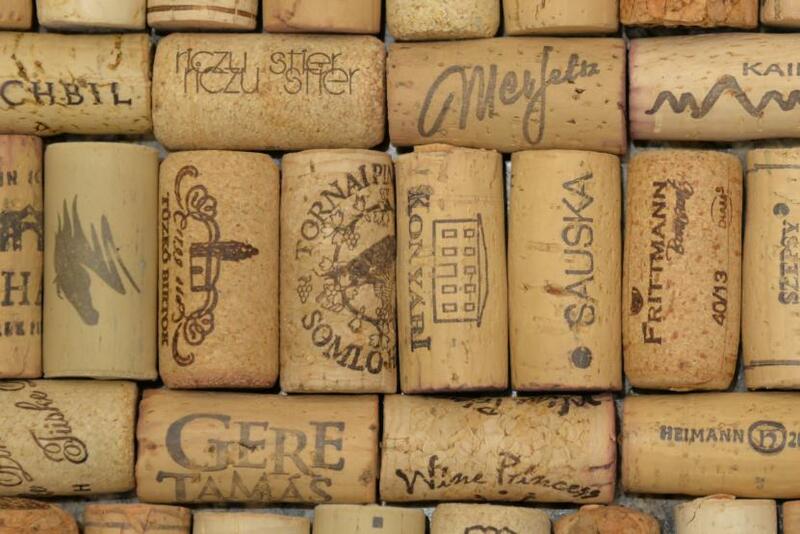 Our sommelier guides us through Hungarian wine regions, wine types and tells us about wine and food pairings. The tour takes cca. 5 hours.